Digital disruption is inevitable. Start-ups like Uber and Airbnb popped up and quickly stole market share from industry heavyweights. 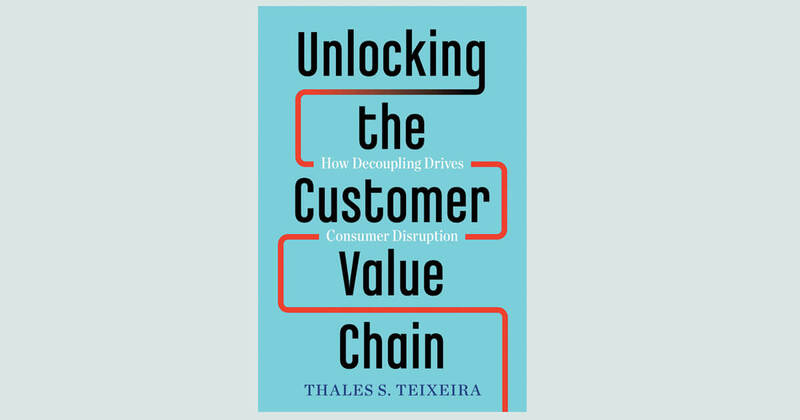 Yet, according to the book Unlocking the Customer Value Chain: How Decoupling Drives Consumer Disruption, there is a pattern to digital disruption, and companies that understand that pattern will be able to respond to disruptors. Associate Editor Sam Del Rowe spoke with Thales Teixeira, a professor at Harvard Business School and author of the book, to find out more. CRM: Can you talk about decoupling and the pattern of digital disruption? Thales Teixeira: All customers follow a series of steps to acquire goods and services. If you want to purchase a fridge, you visit a retailer, compare options, test the product, choose a make and model, pay for it, secure delivery, use it, and then eventually dispose of it. This is the customer chain of activities. 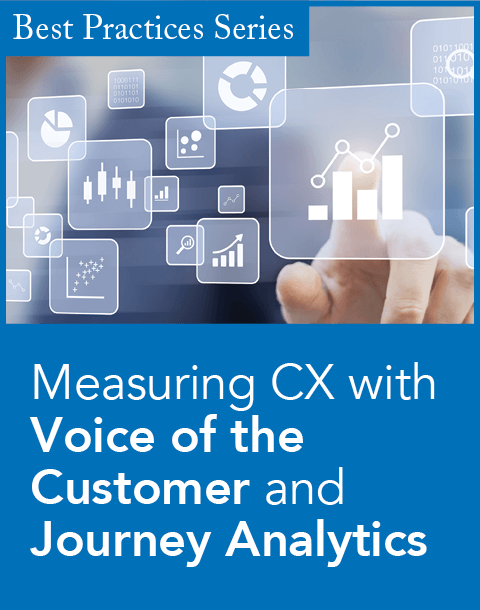 Traditionally, large, established businesses try to do all these activities for their customers. If I visit Walmart or Best Buy, they fulfill all my activities. The same goes for Sephora, Electronic Arts, and Ford. Decoupling is breaking the links of the customer value chain, often by a digital disruptor who does one or a few of these activities for the customer. Amazon can sell and deliver a new fridge but does not dispose of the old one; Birchbox provides samples of beauty products but, until recently, did not sell the full-size products; and Twitch allows people to see video games but does not allow them to buy and play those games. All these start-ups have decoupled the customer value chain, stolen an activity from the incumbents, and left them to fulfill all of the other activities that the customer needs. How does decoupling benefit the end customer? 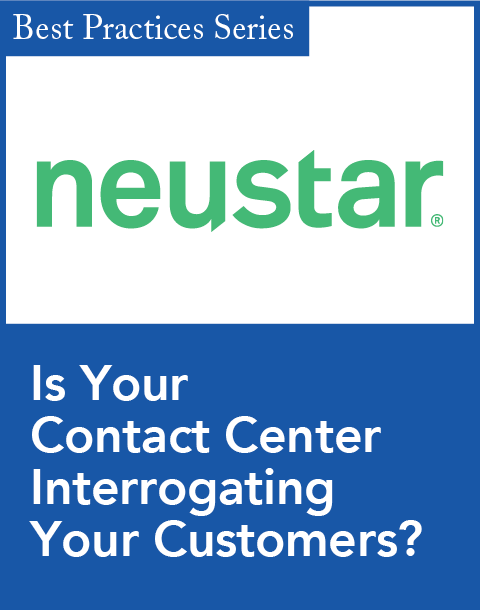 No longer do customers want all activities to be done by the same large company. They prefer to hire different companies for different activities in the process. In travel, people go to TripAdvisor to learn about hotel and leisure options, book activities and flights on Expedia, fly with Delta, stay with Airbnb, and use Uber to get around town. Decoupling allows customers to get the best product or service in each activity, while reducing the money, time, and effort involved. The book cites Uber, Airbnb, and Dollar Shave Club as decouplers that have achieved success. What is the common thread between them? We tend to associate disruption with technology. To achieve the former, you need the latter, but something different is the disruptive ingredient. In its early days, Uber did not have new and innovative technology. Apps were not innovative technologies by the time Uber appeared, nor was GPS. What was novel was the business model of a marketplace for riders and drivers and the eventual automation of the matchmaking. The same goes for Airbnb and home rentals. And Dollar Shave Club went against the business model that Gillette had been using for the better part of a century. My book has dozens of other examples, such as Trov, Klarna, PillPack, Twitch, TransferWise, Turo, and Etsy, that show that customers disrupt markets, not start-ups; and they do so using business model innovation, not technology alone. In this world of digital disruption, what should companies do to ensure they can still compete? Incumbent companies should first understand digital disruption in general, and decoupling in particular. 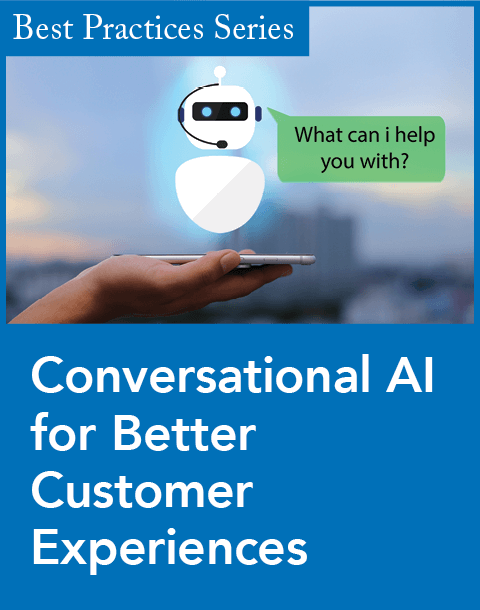 This will allow executives to reorient toward customers’ evolving needs and adapt their business models. Technology alone will not save their businesses, nor will buying start-ups that are challenging them. Once they understand decoupling, I hope they will realize that while they can respond in countless ways, there are only two major avenues of effective response: recoupling what disruptors have broken or preemptively decoupling before they lose the most valuable portions of the customer value chain. This has happened very quickly to print media, offline retailers, and banks. Pure investments in technology did not save them and won’t likely save companies in other industries either. Decoupling is a pervasive and new phenomenon in business. Education is the best antidote. Learn from others’ failures, but do not look only at your industry and competitors. Broaden your vantage point.